Are you a AutoCAD user and looking for a high performance Mid -range 3D CAD workstation on rental? 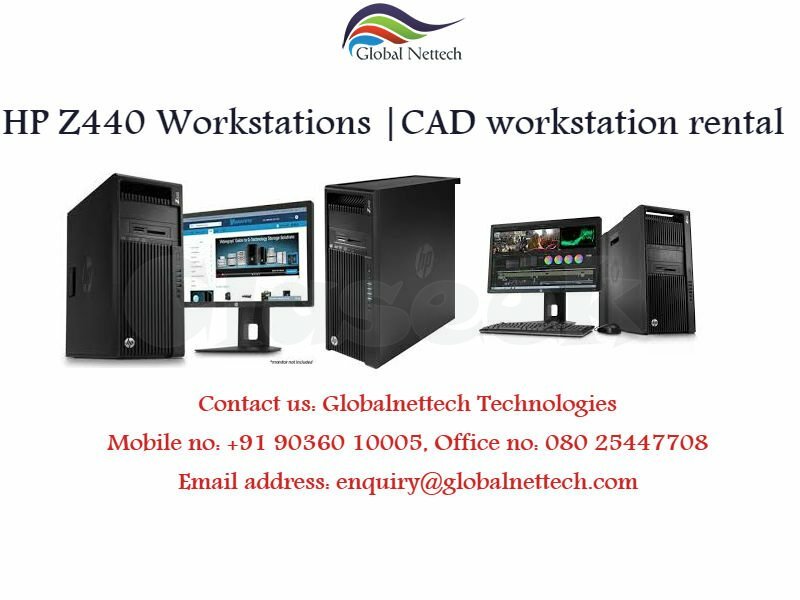 Global Nettech provides 3D CAD workstation HPz440 on rental with the quad-core Intel Xeon E5-1603 v3 processor and Nvidia K2200-4GB GPU. This HP Workstation has 8GB of DDR4 RAM and features ECC technology.For general-purpose CAD computing, the balance and the price-to-performance ratio of the Z440, is hard to beat. It's modestly priced Quadro K2200 will handle the job for the vast majority of AutoCAD users and also provides a sharper and clearer picture.